99.9% of the time exposing the dumbassery around us is a labor of love for me and I find it quite enjoyable But! The other 0.1% of the time, shedding light on such stoopidshittedness is a painful thing for me. Alas, today is one of those extremely difficult occasions that fall into that 0.1%. 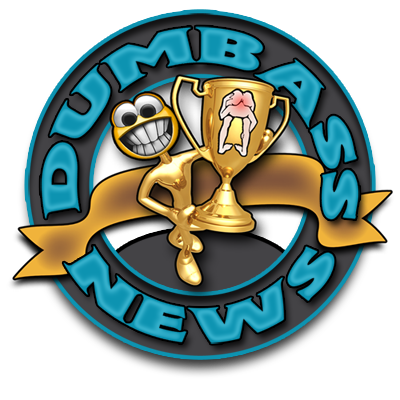 No matter how excruciating it may be, I am duty bound by my obligation as Fearless Leader of the Dumbass Horde to bring you all dumbassery, no matter its source. I'm guessing "Sorry. My bad." is an insufficient apology in this case. "We're just kidding" would be better.